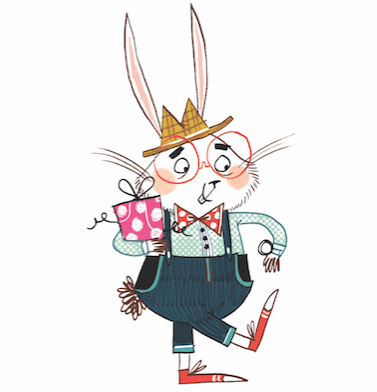 Happy World Book Day everybody. 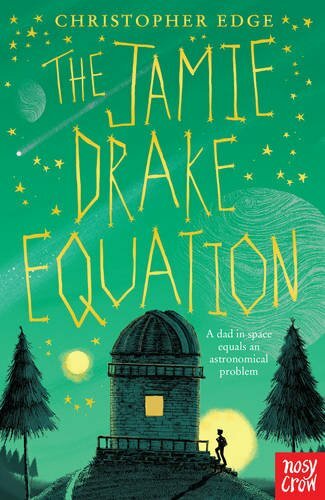 Today will also see the publication of Christopher Edge's latest novel The Jamie Drake Equation. It will spread its wings and fly off, courtesy of Nosy Crow, and can be found in all good book shops today. I recently read and reviewed this book and really loved it, so see what I had to say about this book in my review HERE. Anyway, I would like to welcome Christopher to Mr. Ripley's Enchanted Books blog to talk about the inspiration behind his book. No book tumbles from the mind of its author without a spark of inspiration to send it on its way. Here are the top 3 inspirations behind my new book, The Jamie Drake Equation. The Jamie Drake Equation is about a ten-year-old boy called Jamie whose dad is an astronaut on the International Space Station getting ready to launch humanity’s first interstellar mission in search of alien life. Perhaps the most-famous fictional alien ever created is Steven Spielberg’s E.T. I remember my older brother taking me to watch this movie at our local cinema and craning my neck from our front-row seats as this spellbinding film of first contact unfolded on the screen. But more than being just a film about aliens, E.T. is a story about friendship, family and the impact of his parents’ divorce on Elliot. And in The Jamie Drake Equation, Jamie’s encounter with a strange message from the stars is the start of his realisation that his family life isn’t as perfect as he thought. Last year I had the honour of hearing the Canadian astronaut, Commander Chris Hadfield, speak at the Emirates Festival of Literature in Dubai. He spoke about his childhood dreams, of humanity’s greatest achievements, the wonders of the universe and the power of inspiration. “It begins with the spark of an idea,” he said, “It begins with literature.” Powerful words for any author to hear! I saw for myself the inspiration that space exploration can spark when my son and daughter both rushed home from primary school, buzzing with excitement after taking part in the Cosmic Classroom live link with Commander Tim Peake onboard the International Space Station. And as we sat together to watch the ISS soar through the night sky, the story of The Jamie Drake Equation started to take shape in my mind. I first heard David Bowie’s music on a mixtape that a friend made for me when I was seventeen, ‘Life on Mars’ nestling between Syd Barrett and the Smiths. And from the moment the piano intro played and Bowie started singing of the girl with the mousy hair, I was entranced. Working as a Saturday boy in Our Price Music, I quickly schooled myself in David Bowie’s back catalogue: Hunky Dory, The Rise and Fall of Ziggy Stardust and the Spiders from Mars, Diamond Dogs, Young Americans, Low, Let’s Dance... until the record-buying public of Bolton rose up in protest and demanded I started playing Right Said Fred instead. From Space Oddity to Blackstar, David Bowie’s music has always been written in the stars, his lyrics slipping free from Earth’s gravity to explore science fiction themes, loving the alien and giving a voice to the alienated. David Bowie died while I was writing The Jamie Drake Equation, but in my mind his music was the soundtrack for key scenes in the story. I talked about the book soundtrack I created for The Jamie Drake Equation with Chris Hawkins on BBC 6 Music and you can listen to the interview Here. And if you’d like to see which scenes Bowie’s songs soundtracked, you can listen to the chapter-by-chapter soundtrack Here. So these are a few of the inspirations behind The Jamie Drake Equation: aliens, astronauts and a singer made of stardust. Synopsis: How amazing would it be to have a dad who's an astronaut? Rocket launches, zero gravity, and flying through space like a superhero! Jamie Drake's dad is orbiting the Earth in the International Space Station and Jamie ought to think it's cool but he just really misses him...Hanging out at his local observatory, Jamie picks up a strange signal on his phone. It looks like alien life is getting closer to home. But space is a dangerous place and when his dad's mission goes wrong, can Jamie prove that he's a hero too? 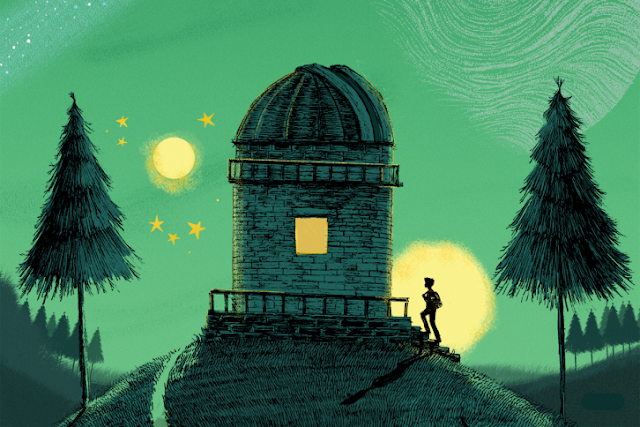 A cosmic adventure for anyone who's ever looked at the stars, from the author of The Many Worlds of Albie Bright. Cover illustration by Matt Saunders.